Bruce covered the song in september 1967 with the Castiles at the band’s second gig in the 'left foot' in Freehold. Bruce takes the lead vocal on this song. Only 26 minutes of the band’s 60-minute performance exists on the original master tape. The tape inclused San Fransiscan nights. Keep in mind that only a small amount of setlists of the early years has surfaced, so it may have been played a lot more. One show, double bill, with The Castiles headlining. This was The Castiles' final appearance at The Left Foot. Although having only opened in September 1967, The Left Foot’s popularity dropped dramatically in March 1968 when the larger, trendier Freehold Hullabaloo club opened nearby. The Left Foot closed for good in April 1968. The 13-song mentioned setlist represents The Castiles’ complete performance at this show, in the correct song sequence. Two shows, double bill, with Bruce Springsteen headlining and performing solo/acoustic and a folk group called The Founders opening. 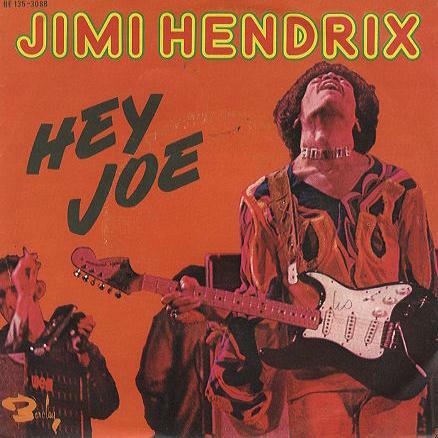 “Hey Joe” was covered by several artists in the mid-late 60s (most famously by Jimi Hendrix) .
" Hey Joe" is an American popular song from the 1960s that has become a rock standard and has been performed in many musical styles by hundreds of different artists. "Hey Joe" tells the story of a man who is on the run and planning to head to Mexico after shooting his unfaithful wife. 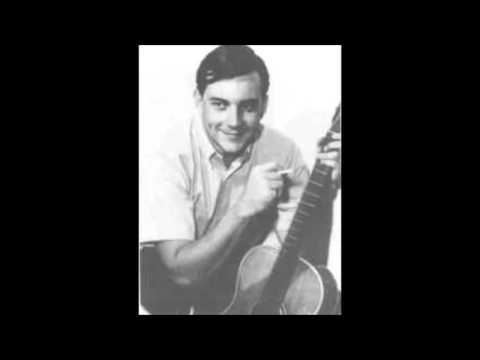 The song was registered for copyright in the United States in 1962 by Billy Roberts. However, diverse credits and claims have led to confusion about the song's authorship.The earliest known commercial recording of the song is the late-1965 single by the Los Angeles garage band the Leaves; the band then re-recorded the track and released it in 1966 as a follow-up single which became a hit. The best-known version is the Jimi Hendrix Experience's 1966 recording.The song title is sometimes given as "Hey Joe, Where You Gonna Go?" or similar variations. I said where you goin' with that gun in your hand?